Research by the University of Pennsylvania indicates changes to tiny blood vessels in the brains of people with traumatic injuries, may aid in more precise diagnosis and better treatment decisions. The research presented at the American Academy of Neurology annual meeting on April 27, 2018, showed changes in the blood vessels may be linked to a spectrum of cognitive symptoms following a traumatic brain injury (TBI). TBI accounts for 2.5 million emergency room visits, 280,000 hospitalizations and an average of nearly 50,000 deaths annually, according to the Center for Disease Control and Prevention. Nearly one third of all injury deaths are attributed to TBIs. The goal of the research was to determine the correlation between the blood flow and cerebral reactivity; a flow of blood in the brain in response to injury. The brains of 27 chronic TBI patients and 14 healthy subjects were assessed for the strength and function of the small blood vessels. By employing the functional MRI-Blood Oxygen Level Dependent, or BOLD, and Diffusor Tensor Imaging, or DTI, the researchers were imparted a look inside their brains. Seven neuropsychological tests were also performed using the Brief Symptom Inventory-Somatic and Rivermead Post Concussion Questionnaire. The severity of cognitive and emotional symptoms, including headaches and depression were recorded. Differences in several regions of the brain, including cerebrovascular reactivity were discovered in the TBI patients. Increased cerebrovascular reactivity in subcortical regions of the brain – hippocampus amygdala, thalamus, caudate and putamen – was found, despite the fact that vascular activity is normally decreased in chronic TBI. The increases are associated with post-concussive activity. Dr. Diaz Arrastia said hope for better treatment of TBI, and possibly other disorders, is promising, from the research, should assessment of neurological microvascular function become routine in examinations. The best courses of treatment will help be determined from the evaluation. A traumatic brain injury, aka acquired brain injury or intracranial brain injury, is the result of a sudden physical head trauma. A shaking of the brain, a rotation of the brain within the skull or the brain striking the inside of the skull can cause TBI. The services of an experienced brain injury attorney are often required to hold those responsible for the injury to be held accountable. 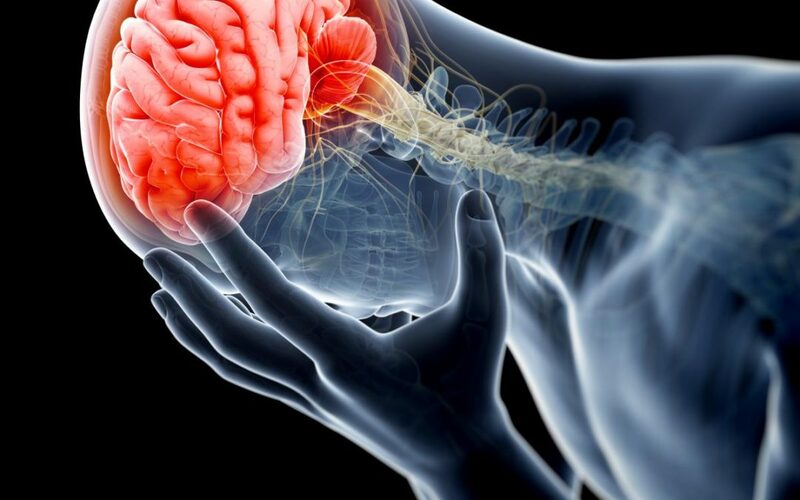 Vititoe Law Group has recovered substantial damages for clients who have suffered from TBI. These cash awards are for medical and rehabilitation expenses, a lifetime of lost income, pain and suffering and more. If you or a loved one has suffered a TBI because of the negligence of another, contact Vititoe Law Group today, for a free evaluation of your case. Call 818-991-8900 on reach out to us online.